Perfect for reviving your hair after a workout, the Moroccanoil® Gym Refresh Kit Dark Tones pairs Dry Shampoo Dark Tones with Moroccanoil Treatment and features a beautifully branded Moroccanoil water bottle. 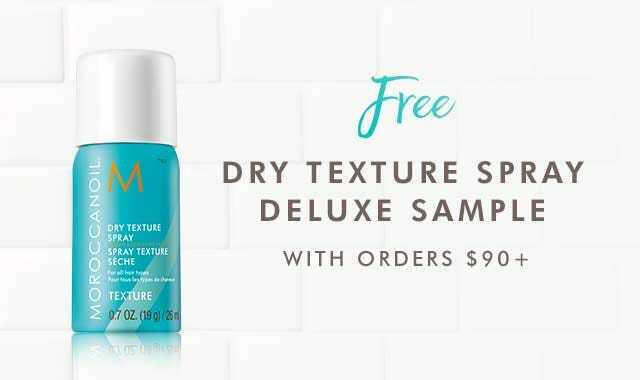 • Dry Shampoo Dark Tones (1.7 OZ. (48 g) / 65 ml) – Ultra-fine rice starches absorb oil, buildup and odor, leaving hair refreshed and volumized. UV-protecting, argan oil-infused formula breaks down instantly, leaving no dull residue and maintaining the natural richness of dark, brunette tones. • Moroccanoil Treatment (0.85 FL.OZ. / 25 ml) – The original foundation for hairstyling that can be used as a conditioning, styling and finishing tool. Rich in argan oil and reparative proteins. • Dry Shampoo Dark Tones: Shake well. Spray Moroccanoil® Dry Shampoo 6–8 inches (15–20 cm) away from dry roots. Let dry, then massage into scalp as you would with wet shampoo. Brush out. 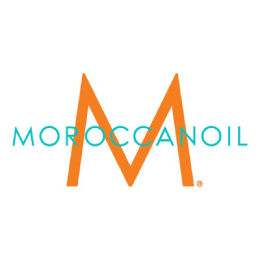 • Moroccanoil Treatment: Apply a small amount to clean, towel-dried hair, from mid-length to ends. Blow-dry or let dry naturally.